Want it by Thursday 25th April? Order within 3 days, 16 hours, 36 minutes and choose Royal Mail 24 Hour Delivery at checkout. Soft stretchy leggings are the perfect accompaniment to cold weather. 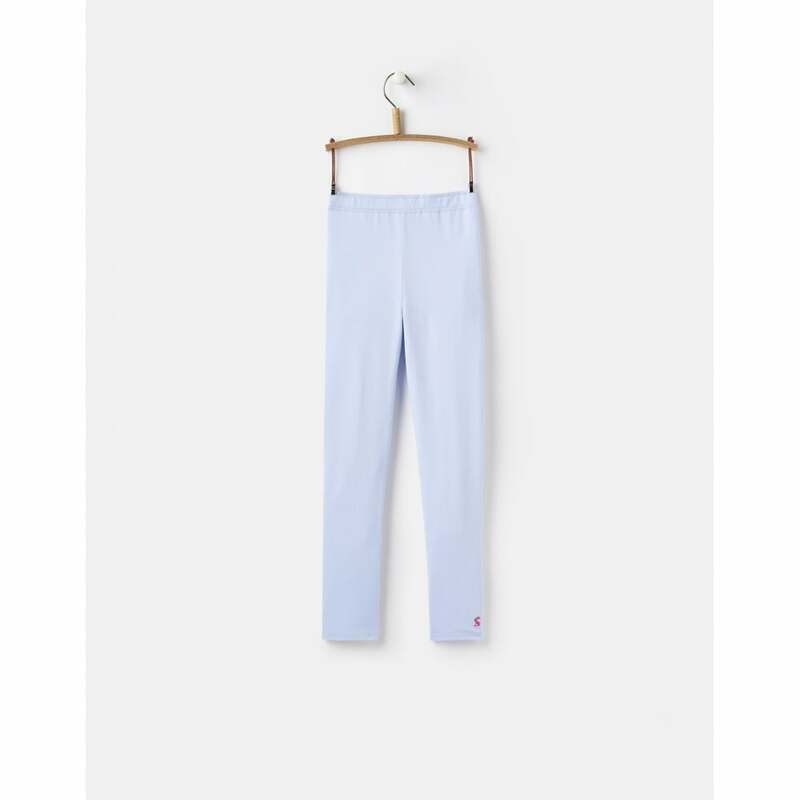 Ideal for layering under dresses and tunics, these classic leggings can be paired with lots of outfit options. Perfect for running or jumping these leggings allow for full movement for all her adventures.